DOBANI 16 x 3 Inch Frame Drum Shell Mulberry 5/16 Inch Thick. 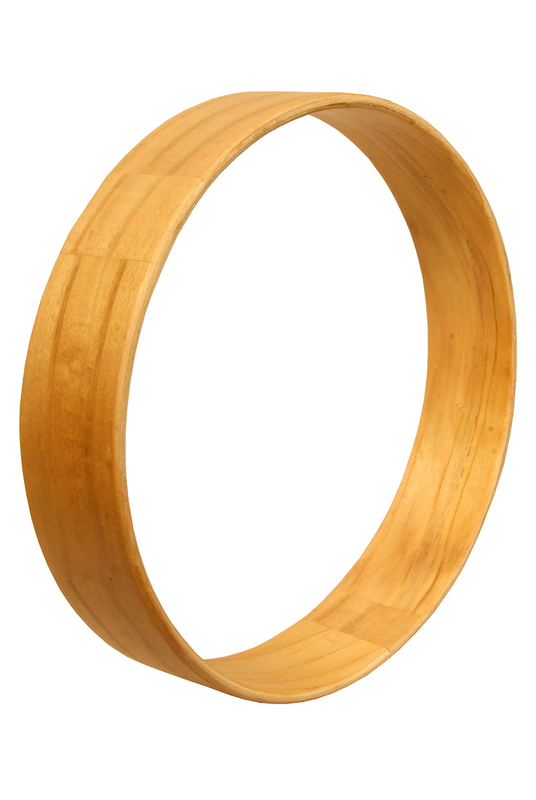 This 16 inch diameter frame drum shell consisting of 3 layers of mulberry wood for a total thickness of 5/16 inches and a depth of just under 3 inches. All edges are rounded over.